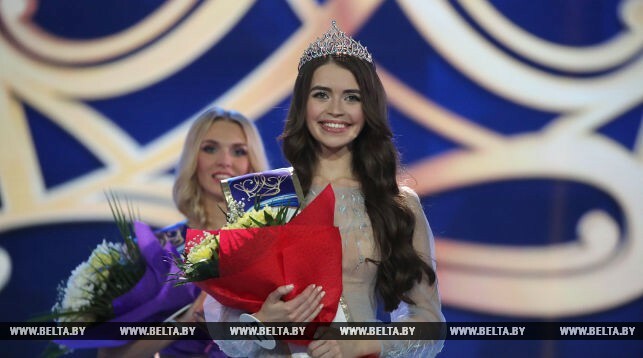 Maria Vasilech (20) was crowned Miss Belarus 2018 at the conclusion of a glittering event held in Minsk. 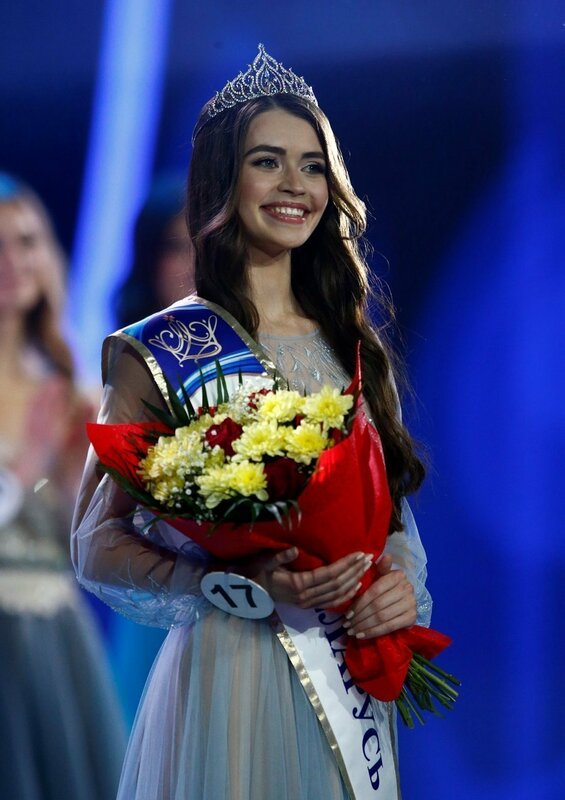 She will represent her country at the 2018 Miss World final on December 8th in Sanya, China. 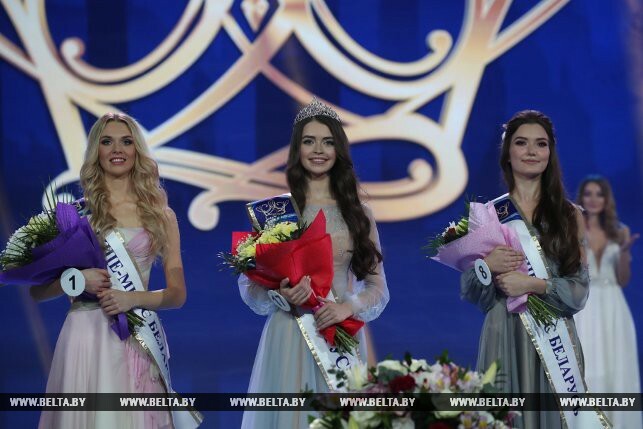 The runner-up was Margarita Martynova, who will represent Belarus at the 10th edition of Miss Supranational. Anastasia Lavrinchuk finished in third place.